Welcome to Glendale's best happy hour! Come join us daily for cold beers, incredible wine, delicious martinis, mimosas, and your favorite appetizers (plus some new ones, too!). Our Brand Blvd. happy hour is one of the best things to do after work in Glendale! Truly a best happy hour in Glendale, it simply can't be beat. See you tonight! We are so excited to introduce out new Tandoori Wings! These delectable bites are not fried, but baked in the tandoor oven, and cooked to perfection with a blend of Indian spices. Masala Fries are also another new soon-to-be favorite - who doesn't love fries with their favorite masala spice on top? Sign up with your email address to receive news and updates like this! 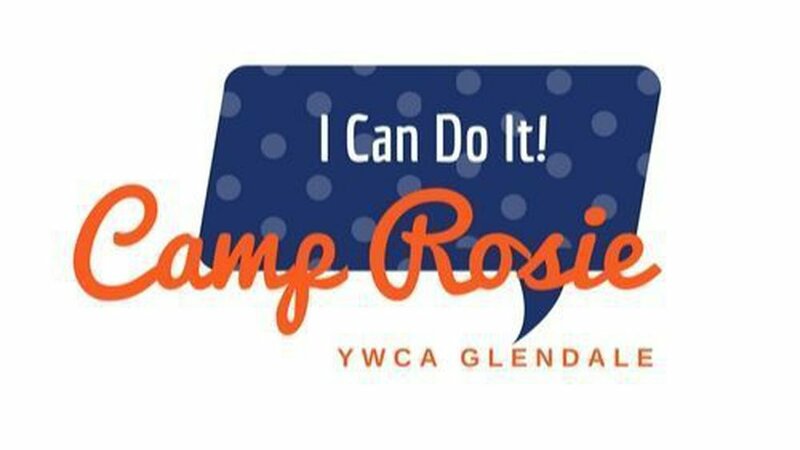 Camp Rosie, a leadership and empowerment skills camp aimed at underserved young women, has not been offered in Glendale since 2014 but will return this summer under the leadership of the local YWCA. Glendale Community College will open the doors on Thursday to its Sierra Vista building, a roughly $49-million facility designed to streamline student services as well as become the new home for the culinary arts and journalism programs. At three stories and nearly 95,000 square feet, the building is now the largest on the Verdugo campus. The facility was paid for mostly with state funds, with about 14% coming from the $98-million Measure G bond approved by voters in 2002. Construction began in 2013. We hope that everyone has a terrific weekend! If you have any community news you'd like to share with us, comment below! 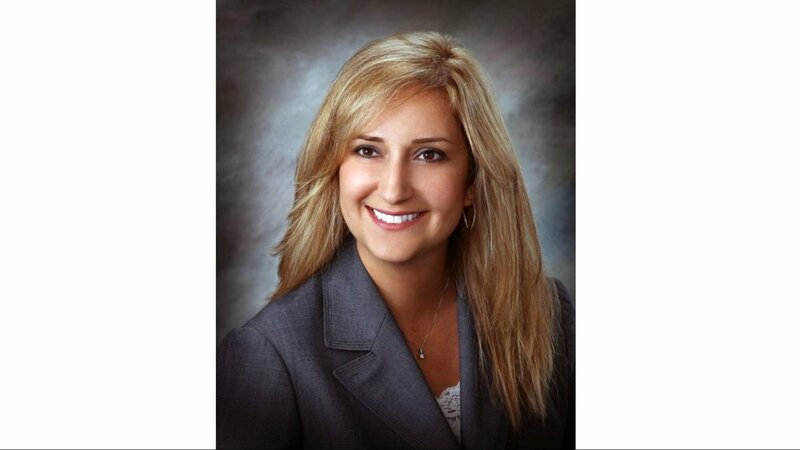 We always love to hear about new businesses, events, and community happenings.